This seminar looked at issues of aid effectiveness for and beyond the 2008 Accra High Level Forum, drawing on the latest findings from studies on Paris Declaration implementation, including the 2008 Survey and the Paris Declaration Evaluation. 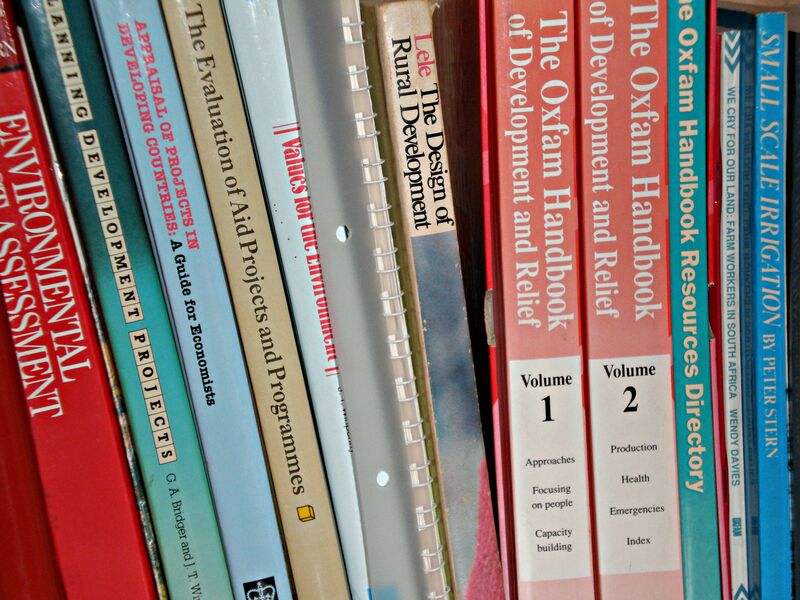 It explored what is understood by “aid effectiveness” and why it is important, in particular looking at the challenges for partner governments when faced with unharmonised aid agencies and projects. It explored the risks and rewards of using country systems, highlighting findings from the two Mokoro studies.